Luanda is the vibrant capital of Angola with a population of just under 3 million people. This popular tourist destination is renowned for its unique history and rich culture. Top tourist attractions include the 16th century Fortress of São Miguel and the Ilha do Cabo peninsula with its gorgeous beaches, lively bars and inviting restaurants. Cheap flights to Luanda are now available for a limited period of time, so get ready to explore this unique city and the exciting experiences it has to offer! Luanda is home to the Quatro de Fevereiro International Airport (LAD) which is just a 20-minute drive from the city centre. LAD mainly serves South African Airways and Angolan national flag carrier, TAAG Angola Airlines. Direct flights to Luanda depart from Cape Town and Johannesburg. Flight duration from Johannesburg to Luanda is approximately 3 hours and 35 minutes. 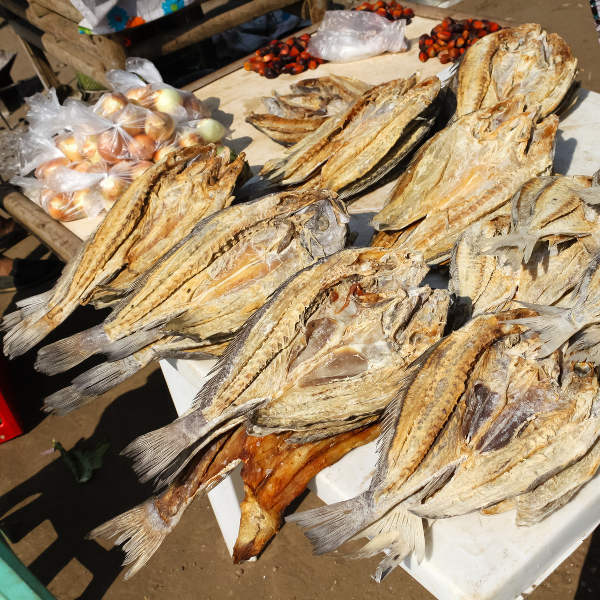 Discover the unique Angolan/Portuguese fusion of Luanda’s flavourful local cuisine; enjoy a plate of traditional Moamba or try out a local favourite, like dried fish with vegetables, called Calalu. Go on an exciting game drive through the vast Kissama National Park located just 70kms out of the city centre; the park is home to growing amounts of lush vegetation, elephants and wildebeest. Take a walk along the paved promenade while admiring the beautiful coastal view and crisp, ocean air or go on a boat trip to the popular Massulo peninsula and take a dip in the cool water. The best time to visit Luanda is between May and September when the temperatures are cooler and rainfall is infrequent. This makes visiting the coast, sightseeing and outdoor activities more enjoyable. However, this is Luanda’s peak travel season so the city is crowded and prices are extremely high. Off-peak travel season falls between October and April. If you can deal with a bit of rain and hot and humid conditions, this will be the perfect time to enjoy Luanda’s offerings and save a bit of money while doing it. You are more likely to find cheaper accommodation and reasonable air fares. Luanda is the vibrant capital of Angola and a popular tourist destination renowned for its unique history and rich African/Portuguese culture. After surviving a devastating civil war that only came to an end in 2002, this African gem is successfully reinventing itself into a beautiful city and sought-after destination. 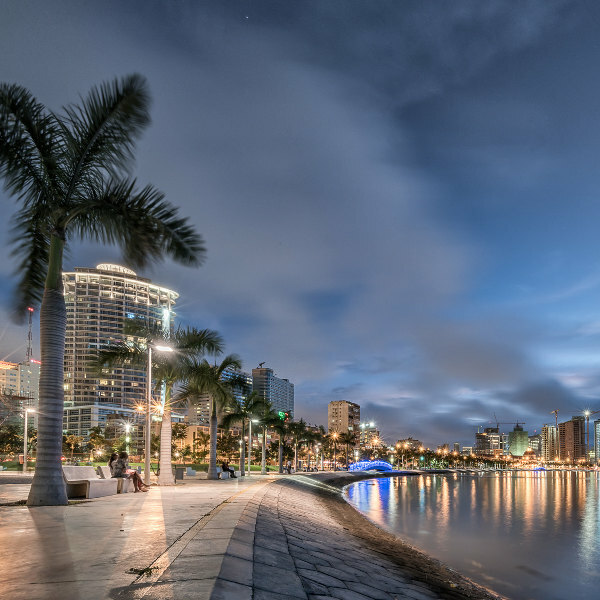 Learn about Luanda’s history at some of the top tourist attractions that include the Fortress of São Miguel built in the late 1500s, the National Museum of Slavery founded in 1977 and the Museum of Armed Forces that opened after the independence of Angola. 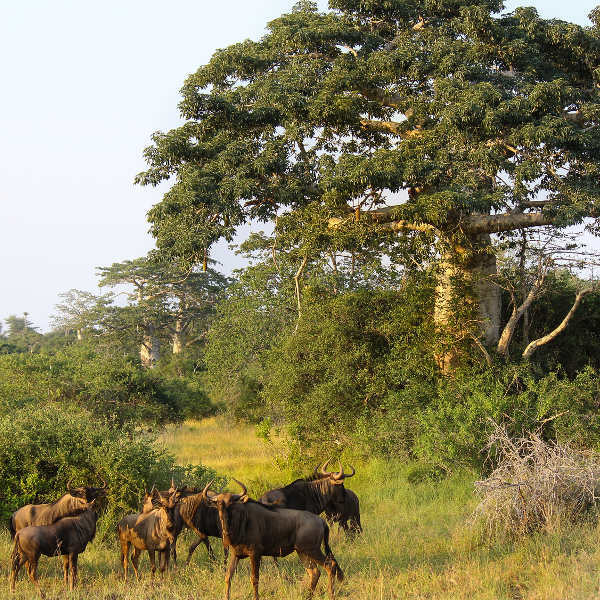 Visit the Kissama National Park and tour through the lush and growing vegetation, admire the majestic Baobab trees and try to spot some wildlife, like elephants, wildebeest and giant sable antelope. Luanda is renowned for its beautiful coastline and welcoming waters. Make time to relax on the beaches of the famous Ilha do Cabo peninsula, party at the lively bars and enjoy local flavours at one of the inviting restaurants serving delicious stews and traditional meals. Compare several airlines, and book your cheap flights to Luanda online at Travelstart. South Africans do require a visa to enter Angola. Ensure your South African passport is valid for at least six months beyond date of return and has at least two blank pages available for stamps. A copy of your itinerary, hotel booking, a bank statement and a Yellow Fever vaccination card must accompany your visa application.For more information, the Embassy of the Republic of Angola in South Africa can be found at 1037 Pretorius St, Arcadia in Pretoria. Make sure your routine vaccines that include the MMR vaccine, DPT, Chickenpox, Polio and yearly flu shots are updated before travel. A Yellow Fever vaccination is an entrance requirement. Visitors to Angola must obtain a Yellow Fever certificate to be allowed back into South Africa. You should also consider getting vaccinations for Cholera, Hepatitis B and Rabies. Avoid drinking tap water while in Luanda, purchase bottled water instead. It is important to practice common safety precautions such as keeping valuables and important documentation safe and watching out for petty crimes like bag-snatching or pick-pocketing. Avoid wearing expensive clothes and jewellery and do not give beggars money. Remember to always travel in groups, avoid going out alone at night and avoid the poorer areas in the city as violent crime is a common occurrence in these areas.